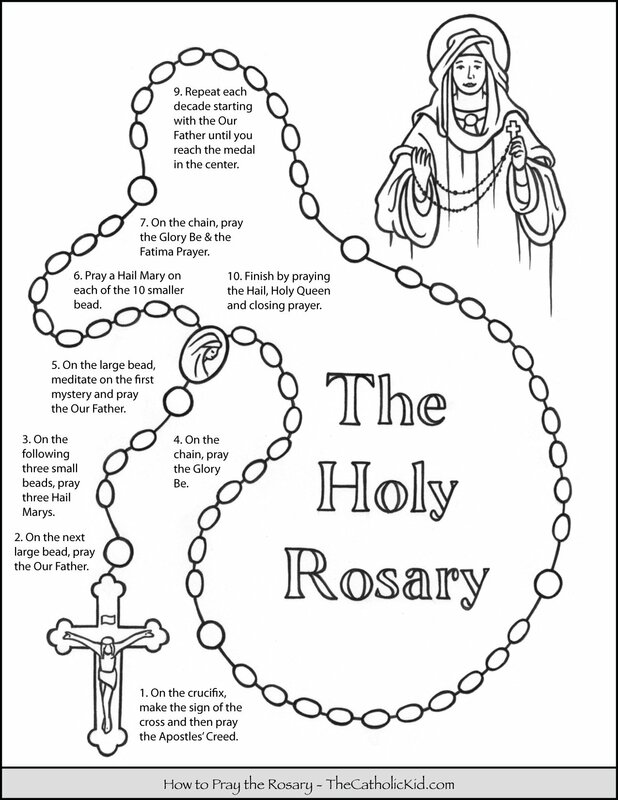 Kids can print out and design and color their rosaries while learning how to pray at the same time. 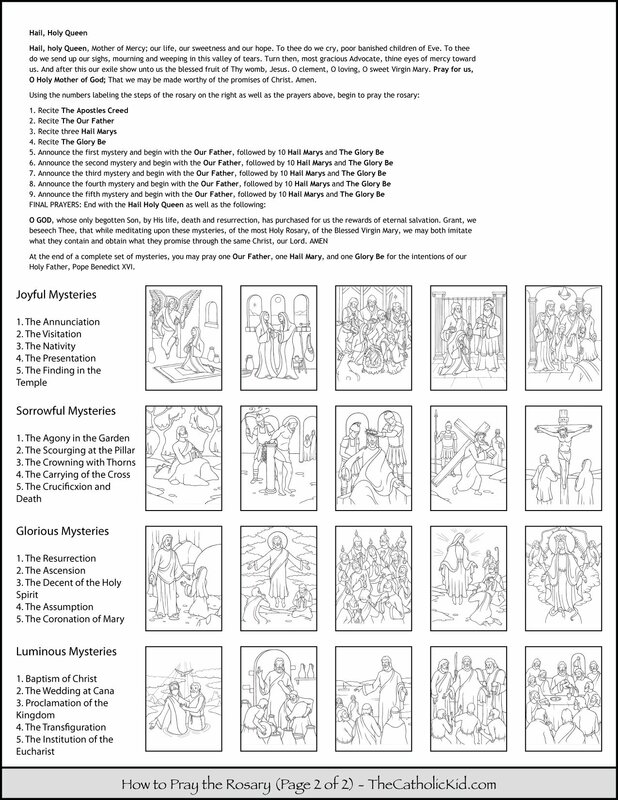 The Mysteries of the Rosary coloring pages can be found here. 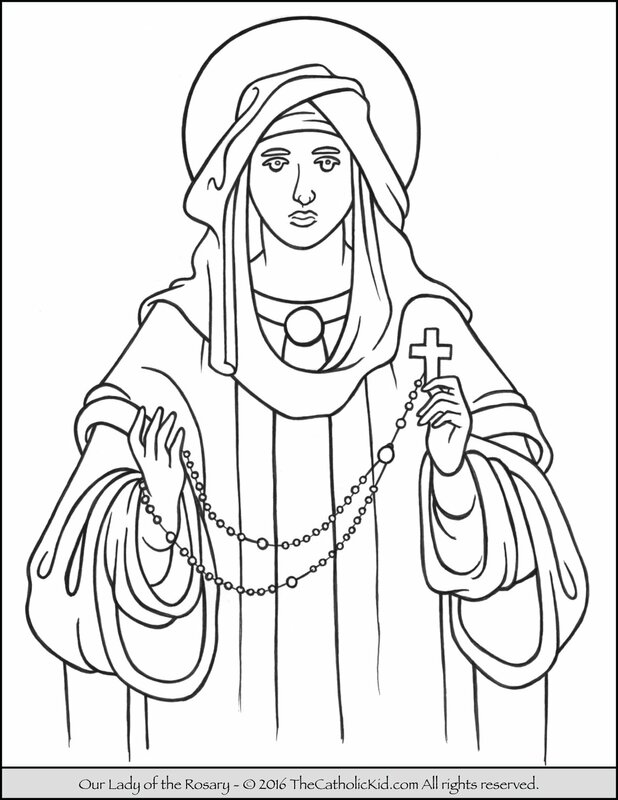 I would love to use your colouring pages for the formation of faith in the children’s group in the parish. Please feel free to use our coloring pages in your class. We just ask that you leave our website address on any printouts. I would like to use your coloring pages for my first communion class. Absolutely. Please feel free to download and share with your class. We just ask that you keep the website address on the printouts. Thank you so much Mike. Your website is awesome. Thanks Janet! It’s our pleasure. 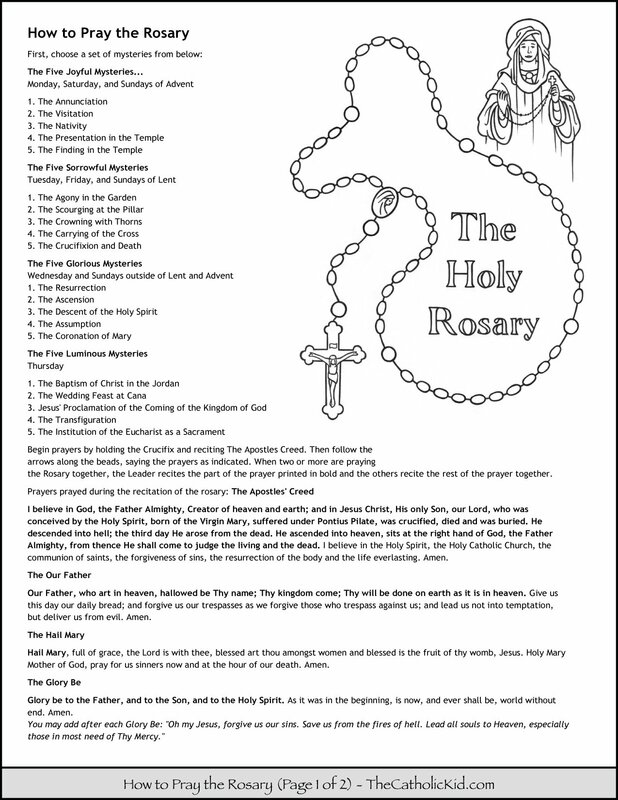 I would love to be able to use the The Holy Rosary coloring page In my Religious Ed class for 2nd graders as I teach them to pray the rosary. Hi Carol. Please feel free to use any of these pages in your class!